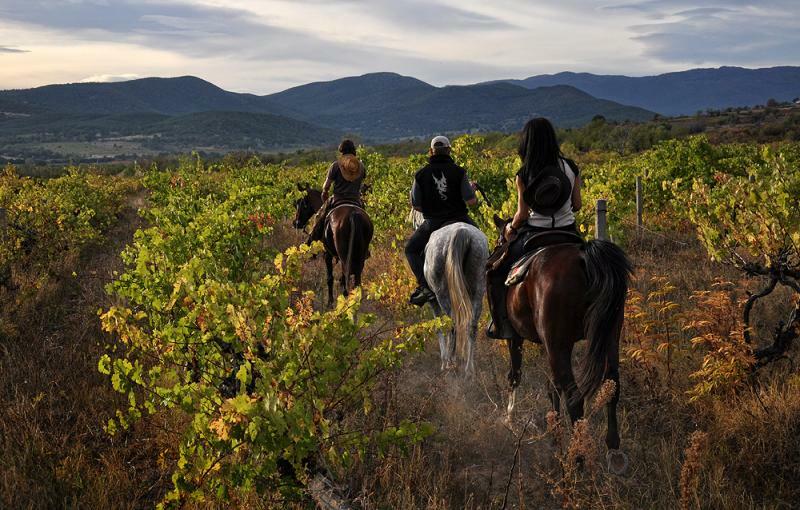 Horse riding combined with beautiful scenery, ancient Thracian and Roman cultural monuments, superb wines and SPA delights – this is what we offer you with this 1-week equestrian tour! 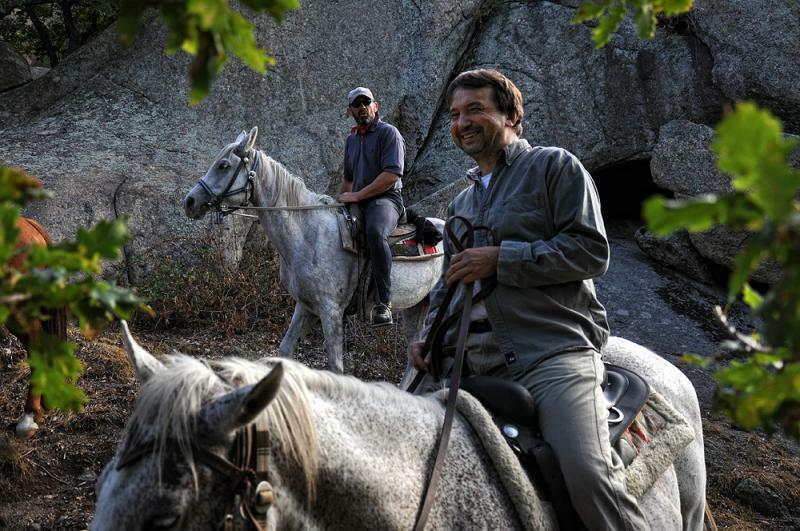 The trail runs within the surroundings and the higher parts of Sredna Gora Mountains. 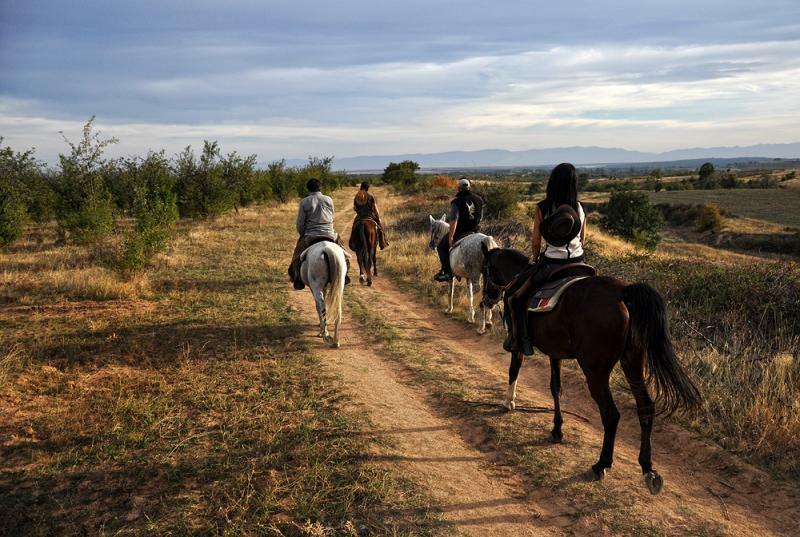 It is one of the relatively low Bulgarian Mountains – light height variation of ascent and descent, its cool beech forests and open soft ridges make this place ideal for horse riding. 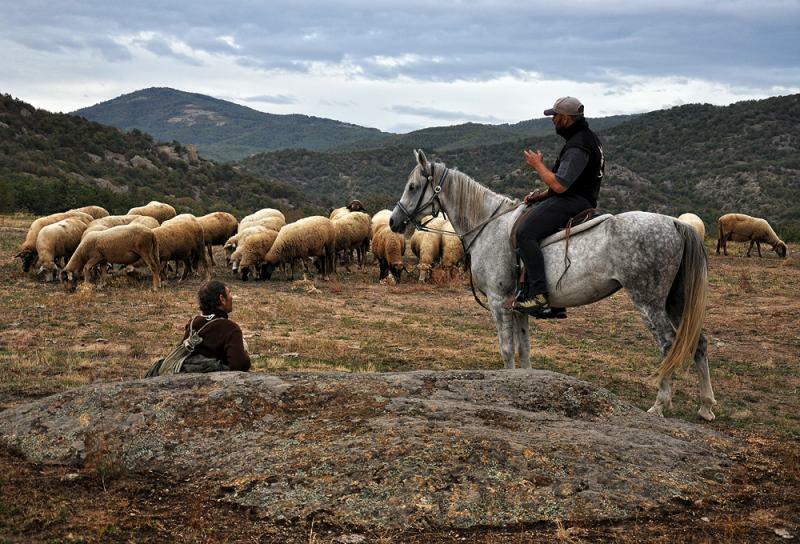 The spirits of the Bulgarian rebels, who fought against the Turks, still roam its forests; the small towns, hidden in its folds, are a joy to the eye with their painted houses from the period of the Bulgarian Revival, and thermal springs flow in its foot among the ruins of the ancient civilizations of the Thracians and the Roman Empire. 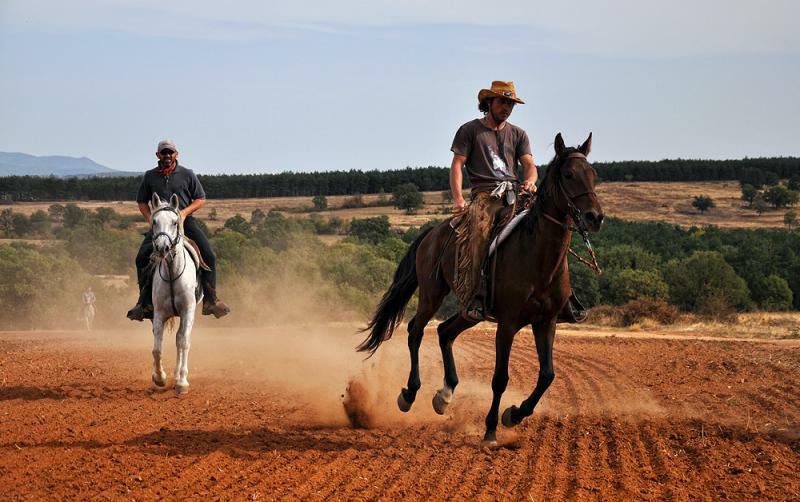 The horses are Arab and Shagya Arabs, in excellent condition, very well trained. 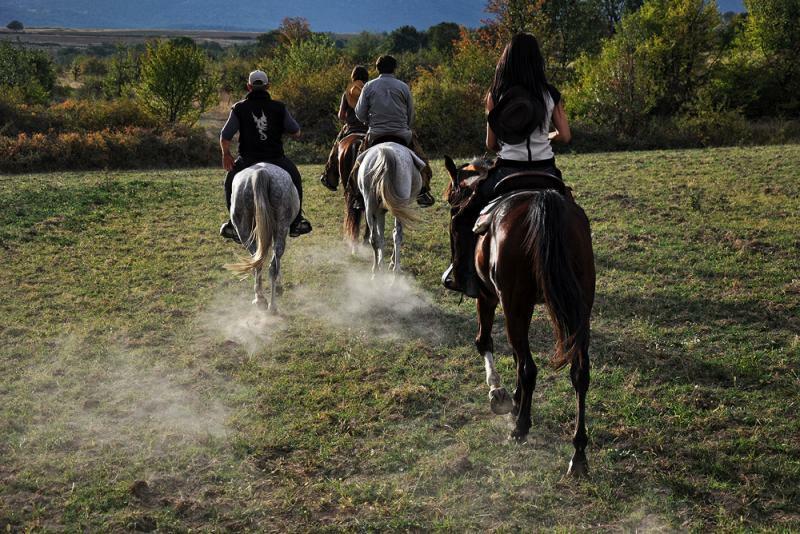 The tour is recommended for experienced riders – a large part of the trail passes through an area that allows riding at a trot and gallop. 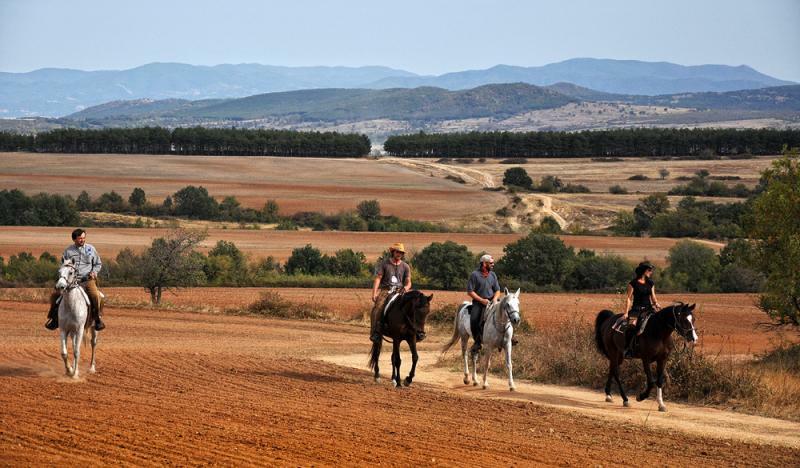 As the terrain is not that hard, this tour is suitable for a group of beginners as well. 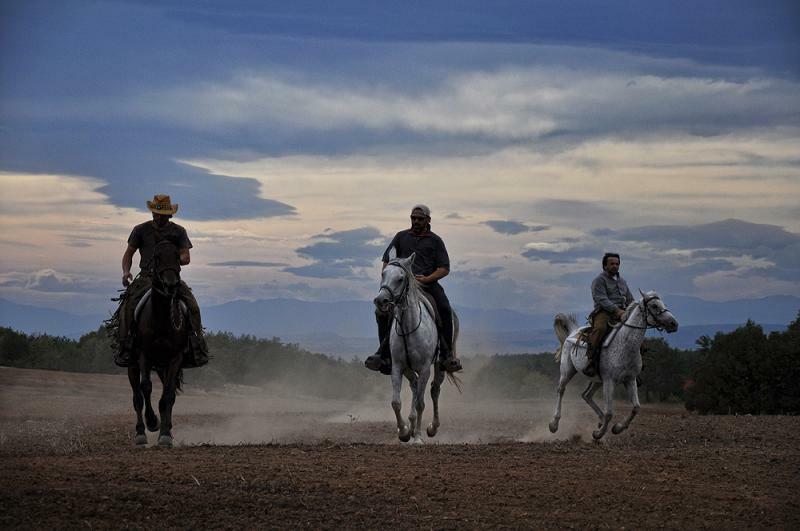 Every day there will be an opportunity to prolong the riding time, depending on the wishes of the participants. The tour can be arranged off-season as well with some changes in the route, excluding the highest parts of the mountains. Luggage is transported by vehicle. 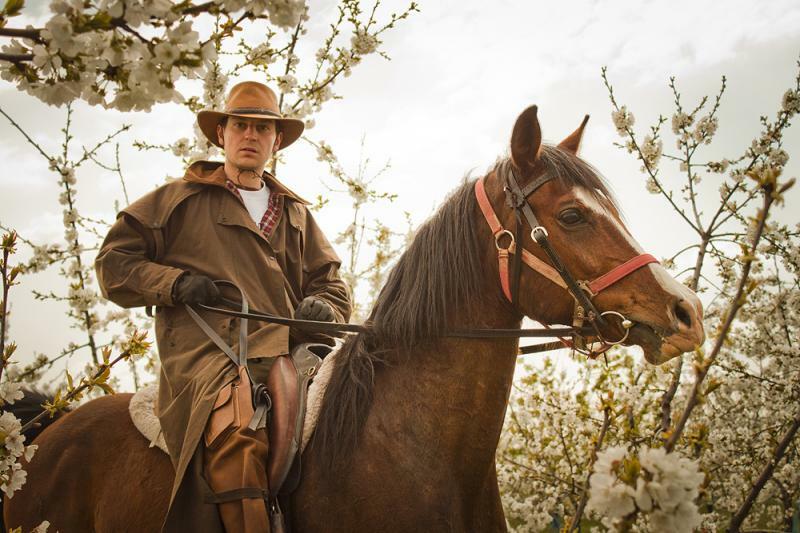 Saddles are Western type. 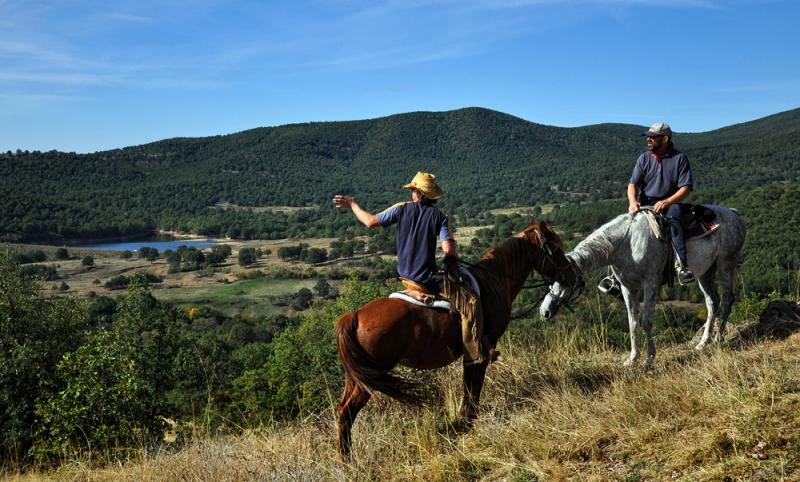 The accommodation is at comfortable renovated huts up in the mountains and at first class hotels with thermal swimming pools and wine cellars in the foot. 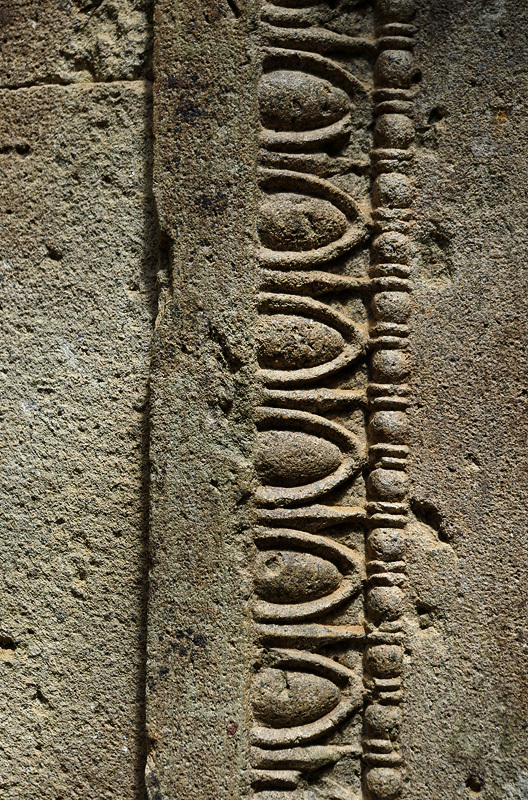 Hissar – an ancient town with many Roman ruins – including a several km wall, encircling the modern center. The place is well known for its 22 healing mineral springs. Nowadays Hissar is a famous SPA center. 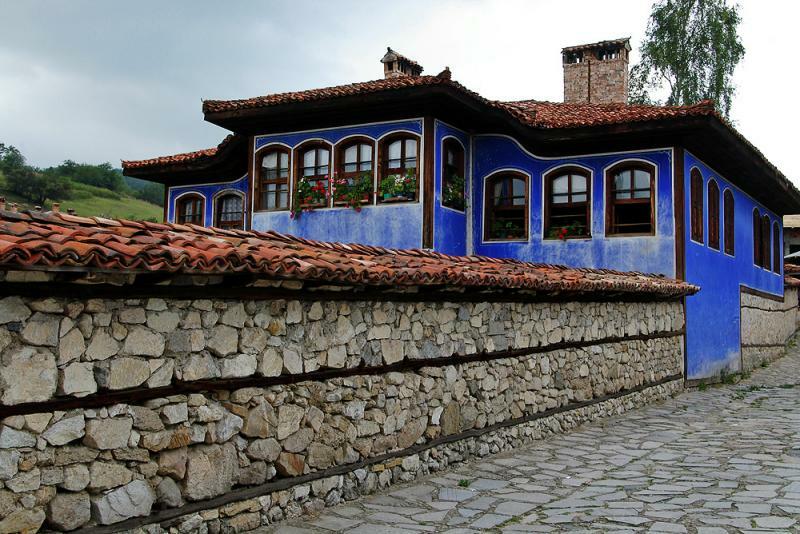 Koprivshtitsa – it is the most interesting, the most beautiful and the most notable Bulgarian town from the Revival period. 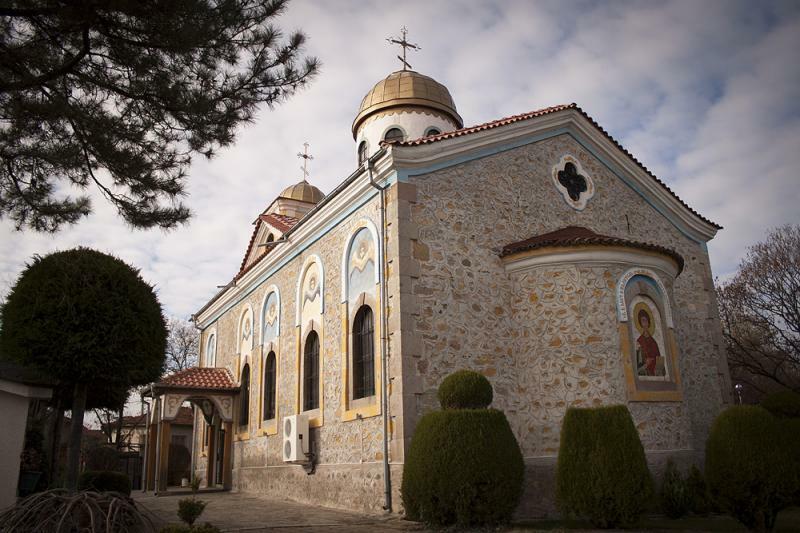 Its distinctive architecture, colourful houses, cobblestoned streets and old churches are the embodiment of decades of breakthrough in the life of modern Bulgaria. 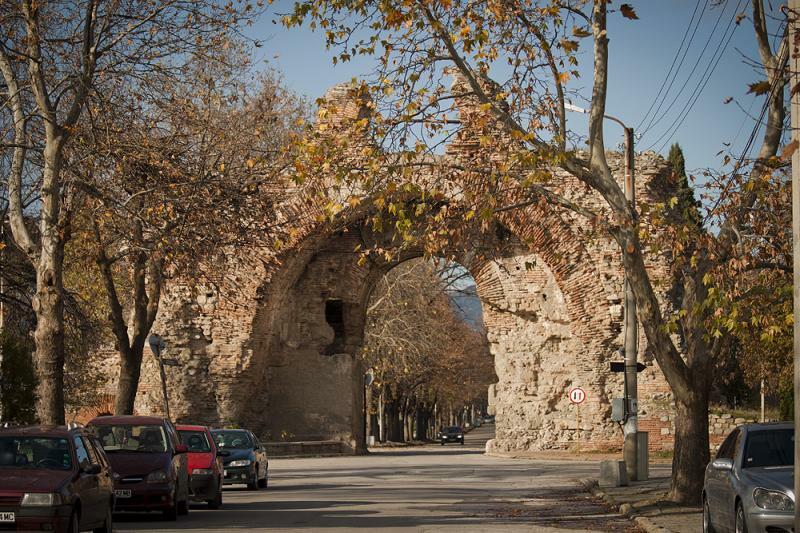 In the middle of the 19th c. the economic and spiritual rise of Koprivshtitsa had turned the town into a symbol of the reviving nation. 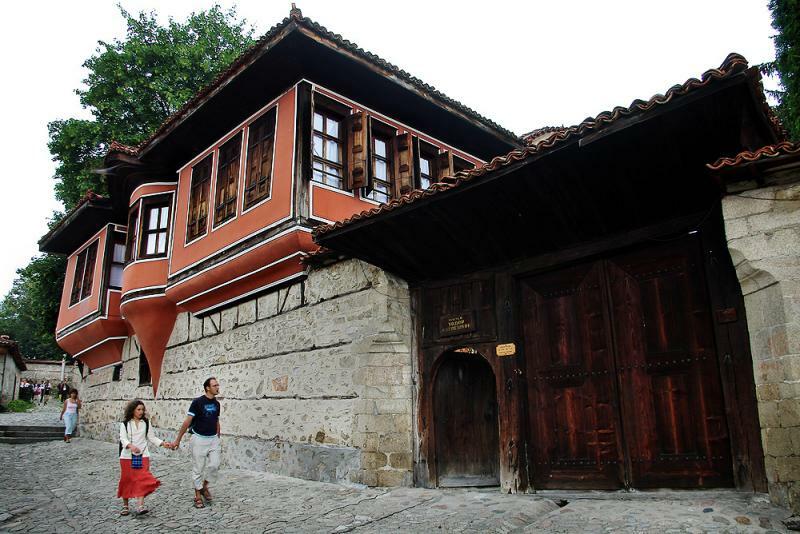 The April Uprising against the Ottoman Empire started here in 1876. 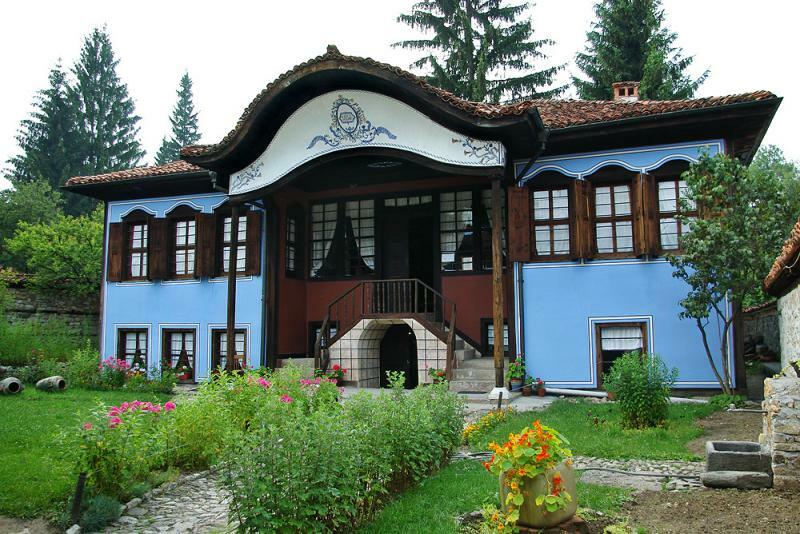 The prominent revolutionaries Todor Kableshkov and Georgi Benkovski, the writers Naiden Gerov and Lyuben Karavelov, poet Dimcho Debelyanov – they all were born here. Their native houses are open to visitors. Arrival to Sofia Airport, transfer to our hotel for overnight. 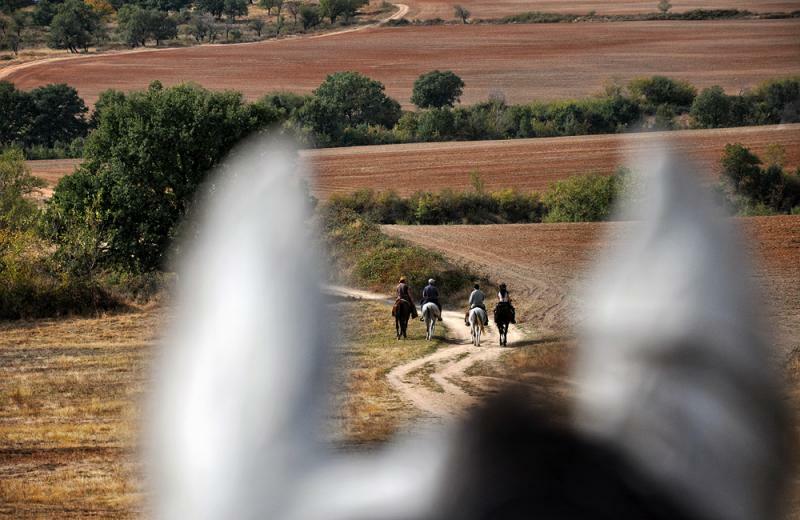 Drive to Hissar (150 km),aqcuaintance with the horses. 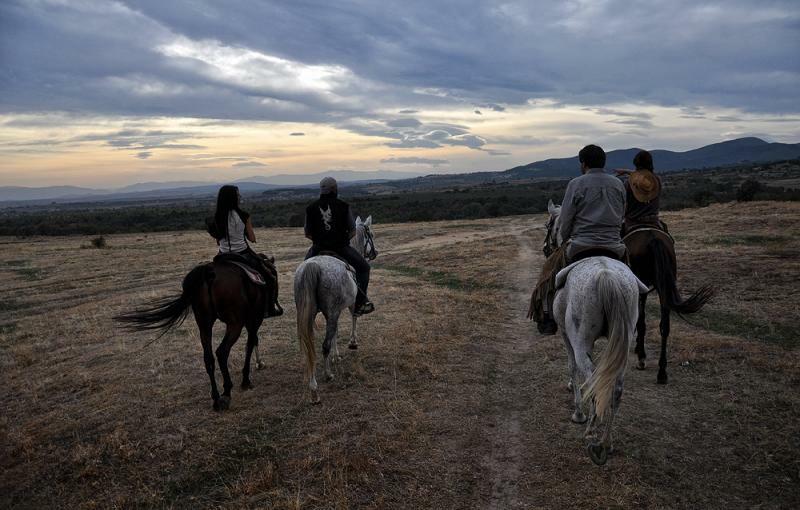 The first riding day is in the surroundings of the town. 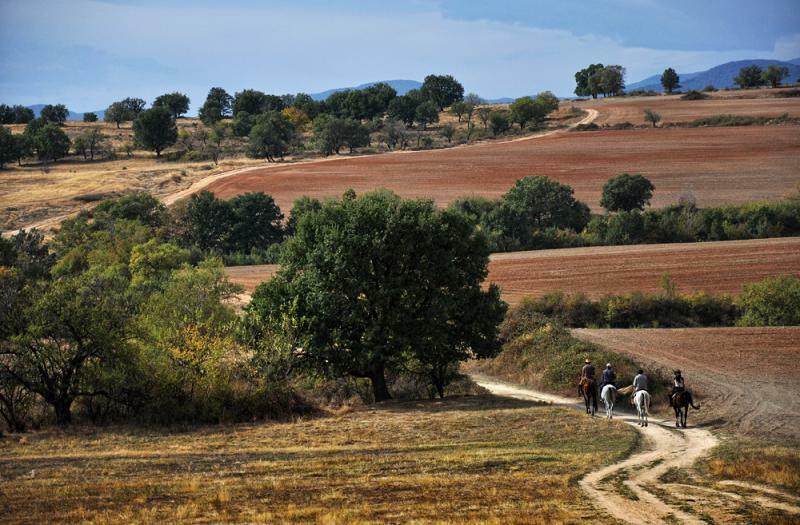 The terrain is flat and hilly; the trail passes by fields and vineyards, meadows and oak forests. 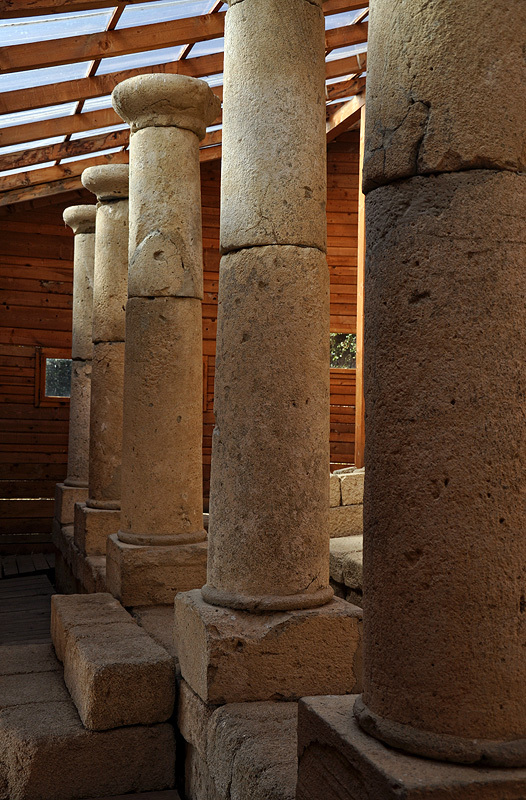 In the afternoon – walking tour in Hissar to explore the Roman ruins. Free time for leisure and SPA. Today we start our trip in Sredna Gora Mountains. We are still in the lower parts, where we are going to have lunch break. 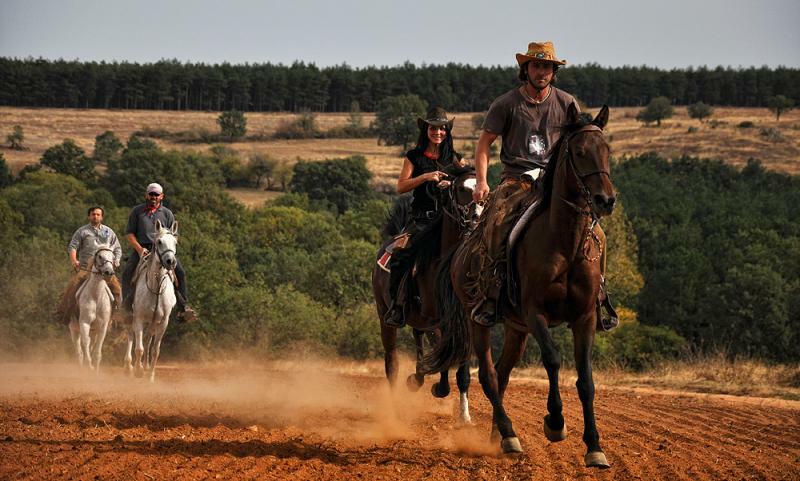 Afterwards we will ride on the other side of the ridge and passing by Mount Eledzhik, we will descend to the valley of river Stryama. 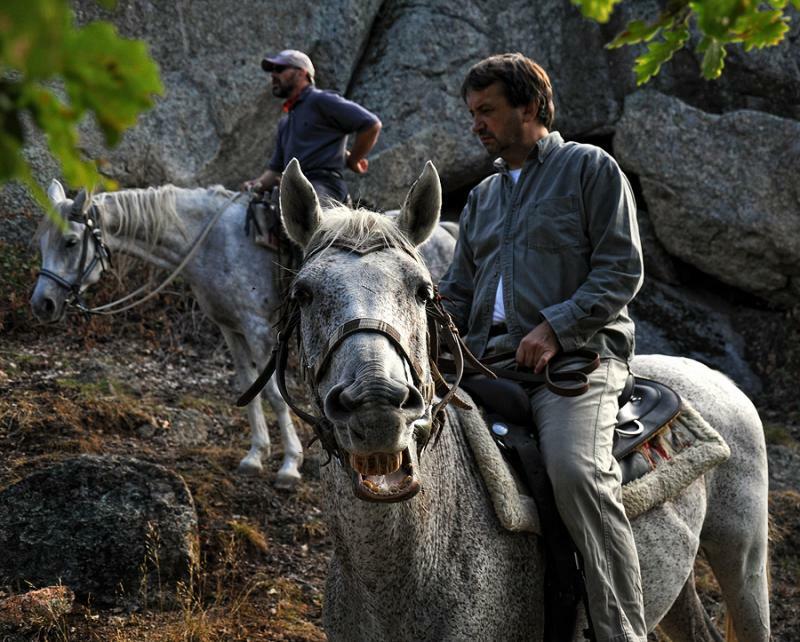 We will spend the night in the beautiful valley near the town of Karlovo - Chateau Copsa (standart rooms) or Yaev Complex. Today we will climb the highest peak of Sredna Gora – Mount Bogdan (1603 m). We can visit Plachkov well, where the river Topolnitsa springs from. 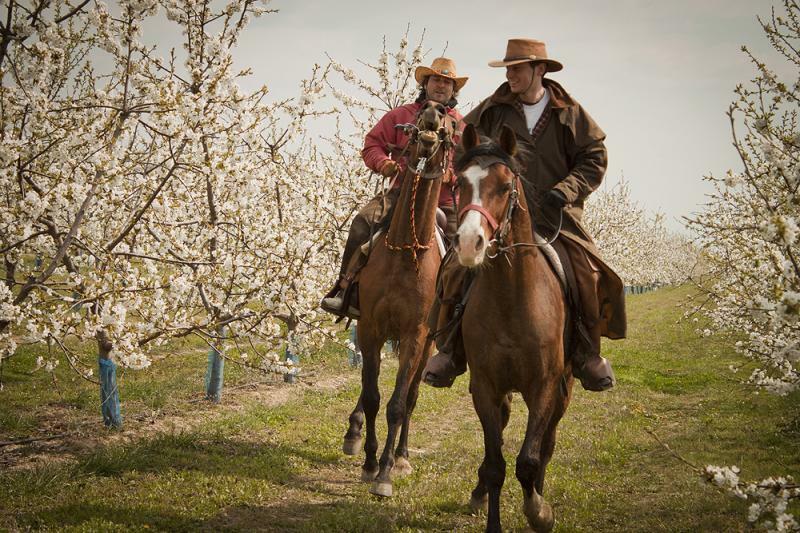 Then we ride down passing by meadows and fields, galloping to the town of Koprivshtitsa. Afternoon walking tour in the historic city center. Overnight. Again up in the mountains. Once we reach the area of Kimera, named after the ancient bridge nearby, we continue to Mount Vlak (1243 m), where we will enjoy a wonderful panorama view. Lunch break. After that we will descend to Buntovna hut for overnight. 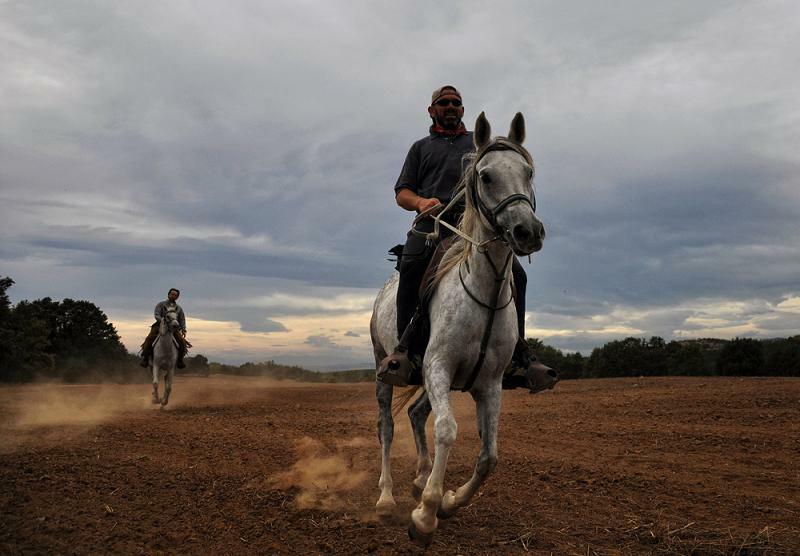 Riding: 4-5 hours (22 km). On the last day of our ride we will descend slowly down the southern slope of the mountains heading for the village of Starosel. 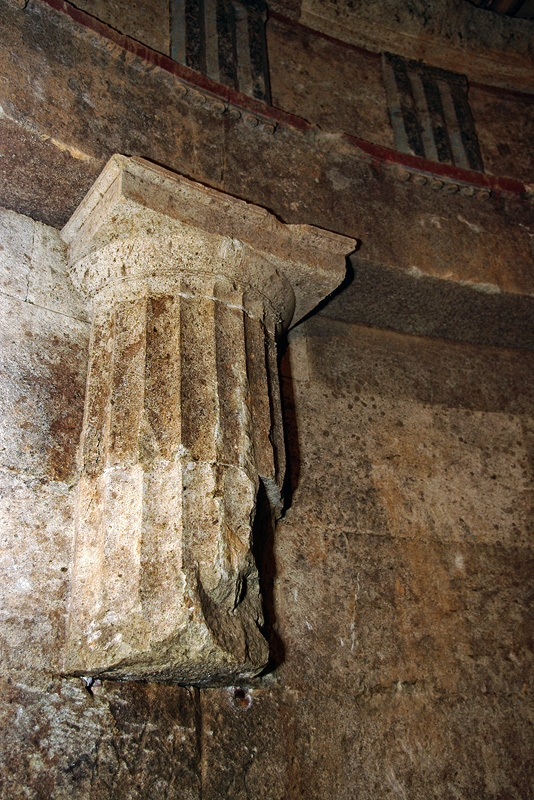 Along the way we will visit the Thracian tomb. 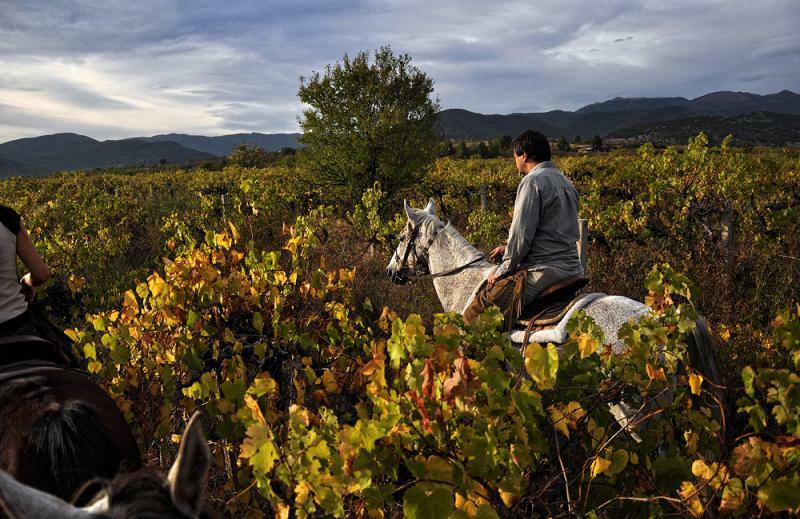 Overnight at Starosel wine cellar, where besides great wine tasting and superb cuisine you can indulge yourself with some SPA treatments as well – the best possible and a really pleasant end of our journey! - Day 7 Tasting of 3 wines in wine cellar Starosel - 10 Euro per person (Including tasting of wines with appropriate appetizers). Booking in advance is required.